Jaguar Land Rover has a new mission with James Bond – a three-year partnership at the state-of-the-art interactive experience, 007 ELEMENTS in Sölden, Austria. 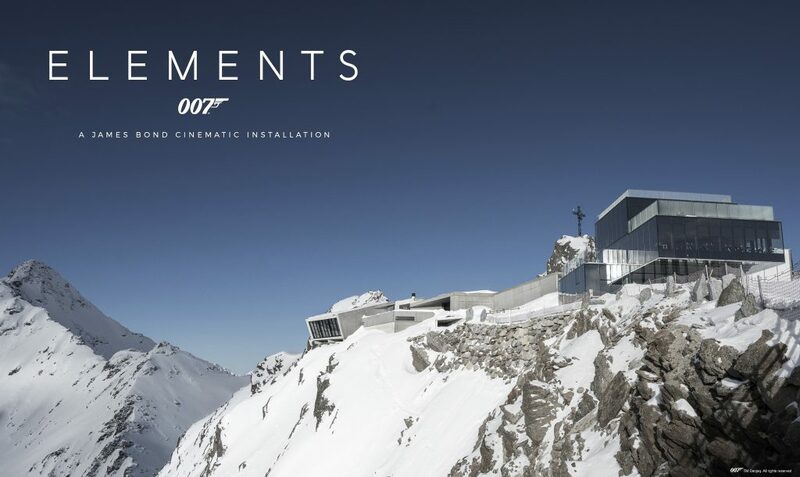 007 ELEMENTS offers visitors a chance to immerse themselves in the world of the iconic secret agent in a new mountain-top location next to the ice Q restaurant used as the Hoffler Klinik in Spectre. Interactive displays featuring Jaguar Land Rover technical content along with the Land Rover Defender and Range Rover Sport SVR used for filming Spectre will form part of the experience – we’re booking our tickets now.